All bike hire costs include delivery & return to our hire center in Limerick. A holding deposit will be stopped on your credit card until the safe return of the hire bike. 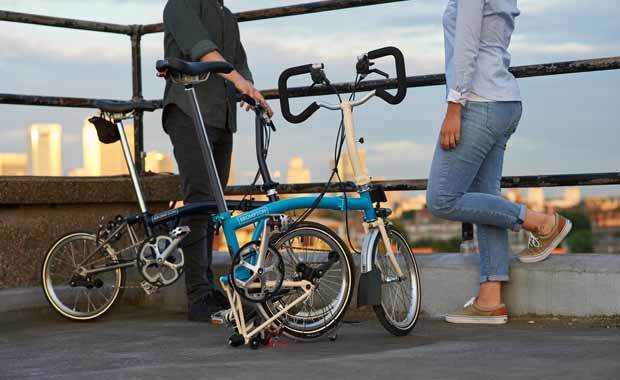 Keep your bike hire records & we will discount 50% of the hire fee on the purchase of your Brompton bike from our shop. The perfect way to test ride this fantastic bike & see for yourself if it is what you need & get 50% of the hire cost back. 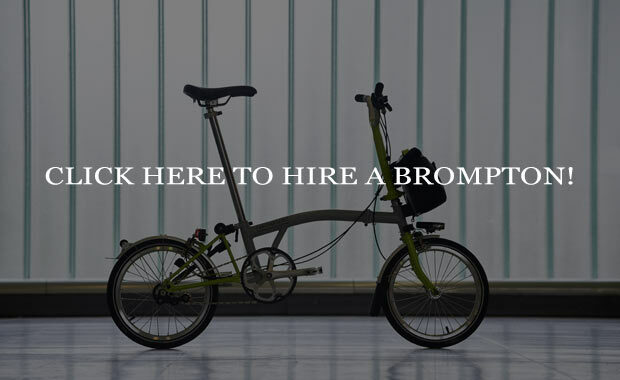 CLICK HERE TO HIRE A BROMPTON!